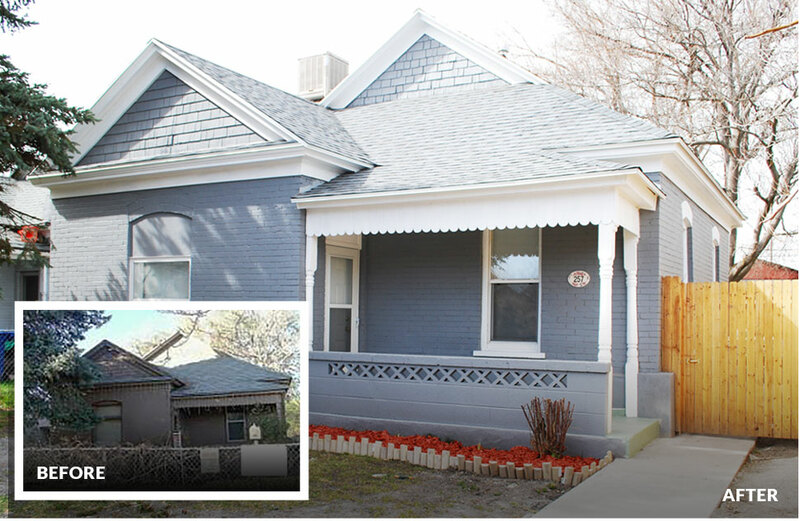 We have participated in funding over 1,800 loans to Utah Real Estate Investors! We specialize in funding investor loans on all types of properties. We have funded hundreds of loans in 24 hours or less. If you have needs for Private Funds on Utah real estate, we’d love to hear from you. We will not waste your time – We will respond quickly and can close and funds as soon as needed. "Wow, how do I make this a concise statement? I could go on about the name itself, simple hard money. That's exactly what it has been, simple. No hoops to jump through, easy to work with, very responsive and always helpful. Between all 3 loans I've done so far, it's just been fast and easy. I see many loans from them in my future. Jeremy has also been super flexible and helped me make things work. I didn't know much about anything when I first met him, and he happily walked me through the process." We accept loans from all licensed mortgage brokers on residential properties and loans from all brokers on other property types. We love real estate agents too!